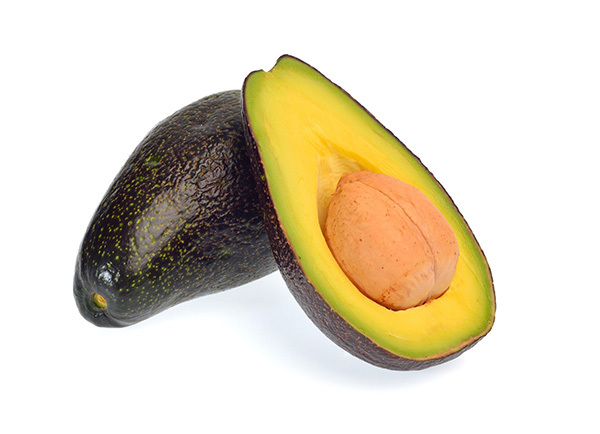 Mexicola avocado is a small, purple pear shaped fruit with very good and nutty flavor. The fast growing tree is a medium spreader and is a heavy producer. It originated in 1910 in Pasadena California and has up to 20% oil content.